We are honored and excited to be chosen to be a part of the Touch Family. It is one of the largest Latin dance families in the World. 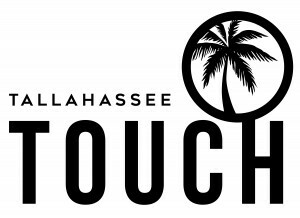 This organization has over 1000 dancers worldwide and Tallahassee has been chosen to host a local Touch team. The Touch Team family is known for structure, organization, discipline, and support. 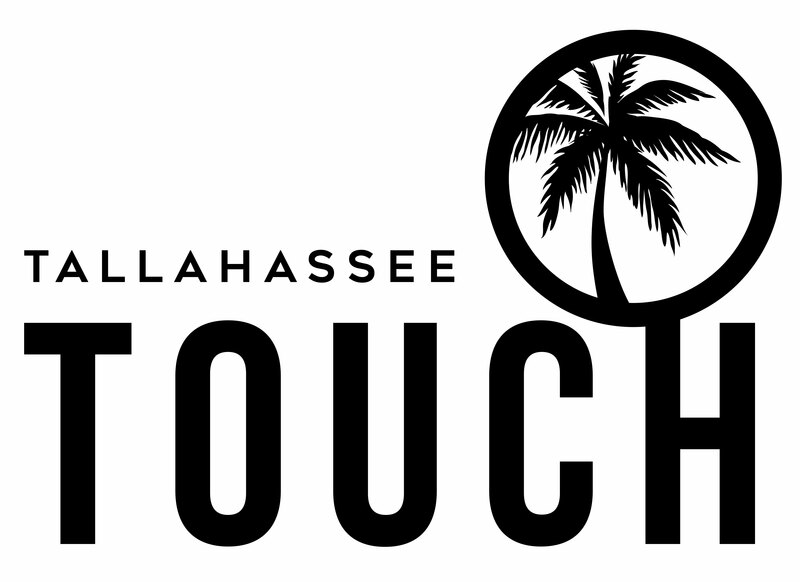 It’s that time to bring on members to the Co Ed Bachata Performer Touch Family for the Tallahassee Touch family this upcoming season. Island Touch is one of the largest Latin dance families in the World. This organization has over 1000 dancers worldwide. The Touch Team family is known for structure, organization, discipline, and support. Join us for the upcoming season January- June. (Please arrive 5-10 minutes early to allow registration and warm-up time.).. Please note rehearsals will not be at this time. We will decide on the days and times at the info session to ensure that it meets everyone’s schedules.